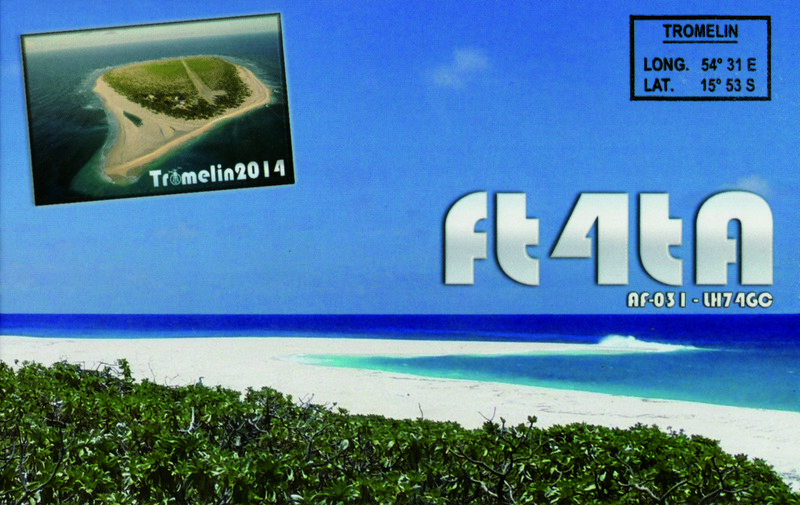 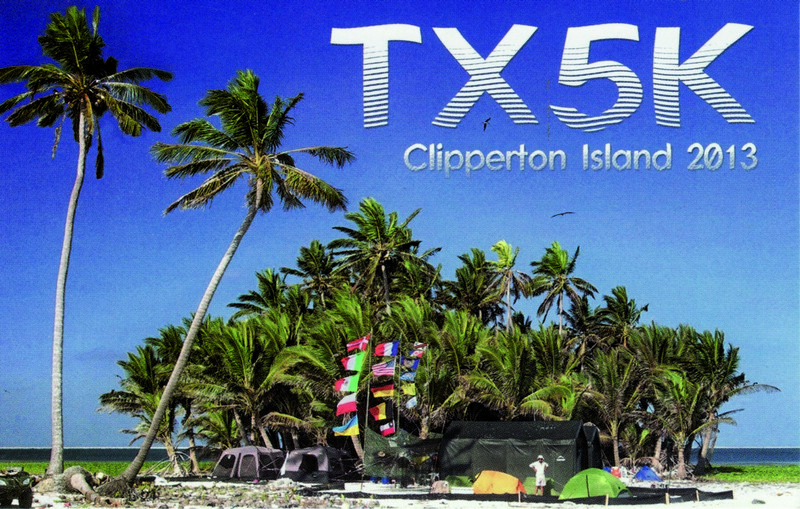 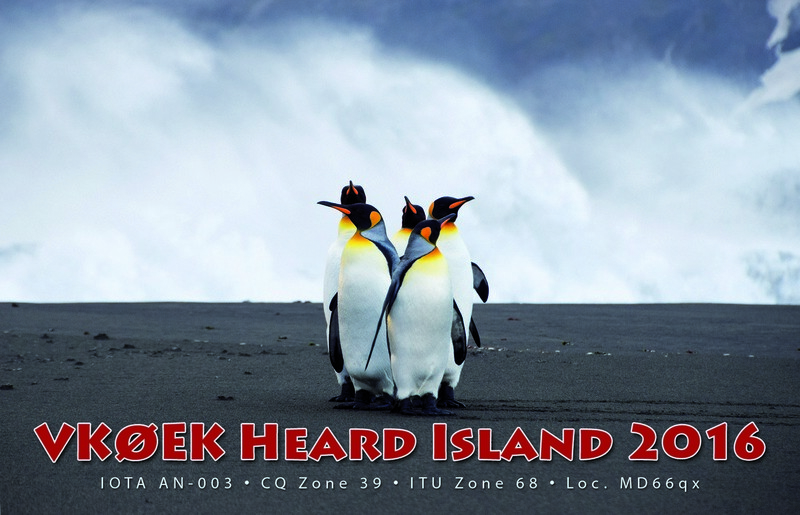 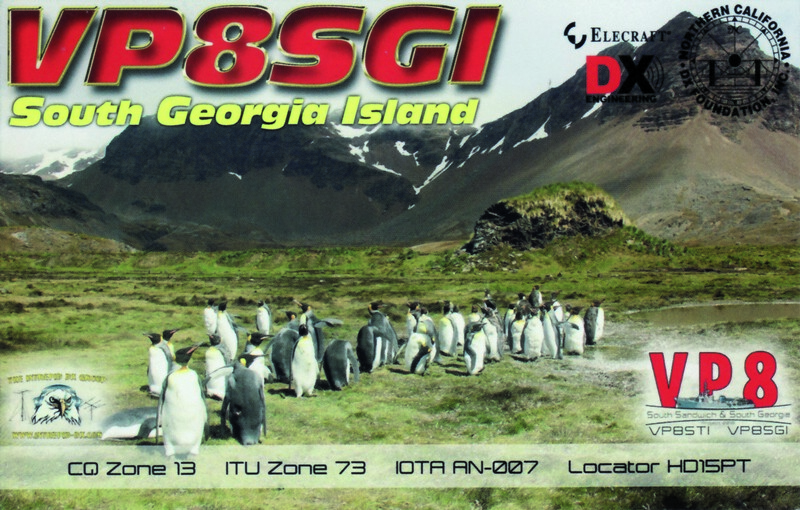 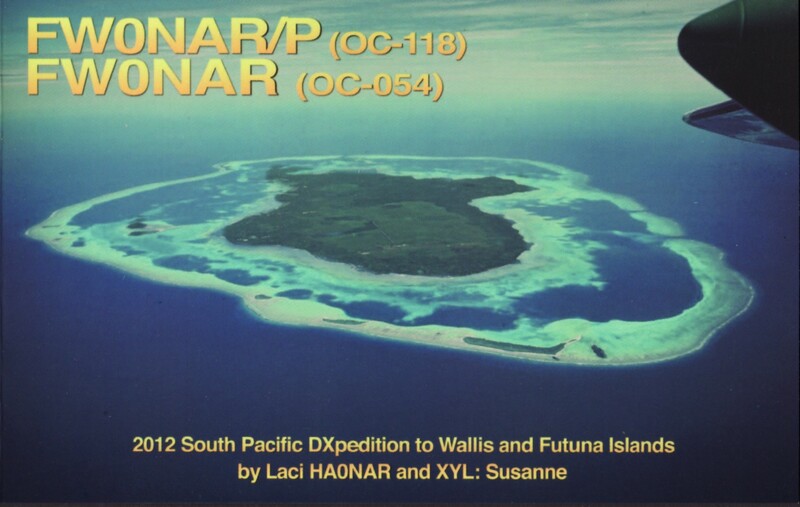 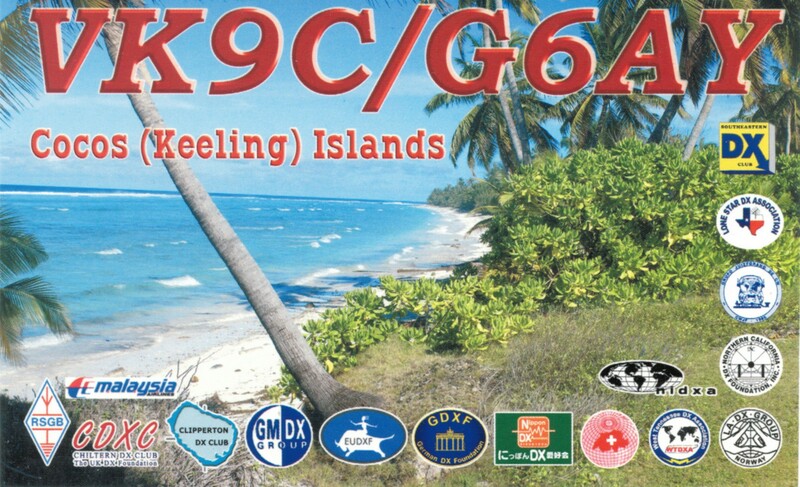 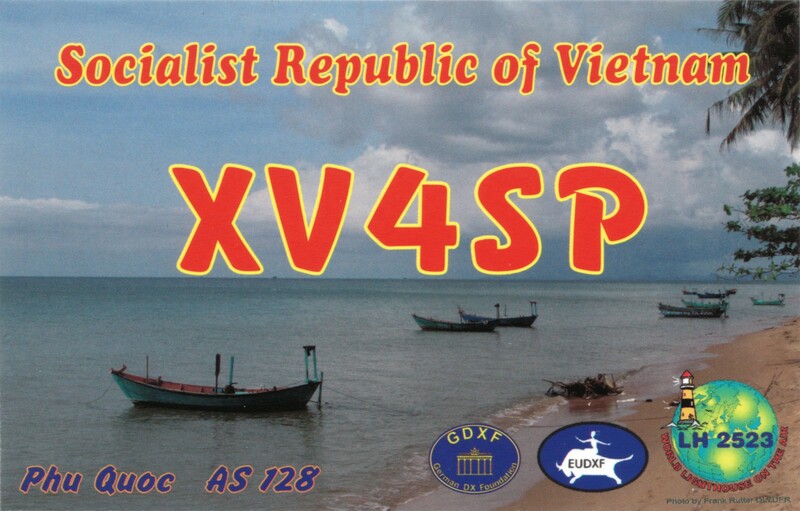 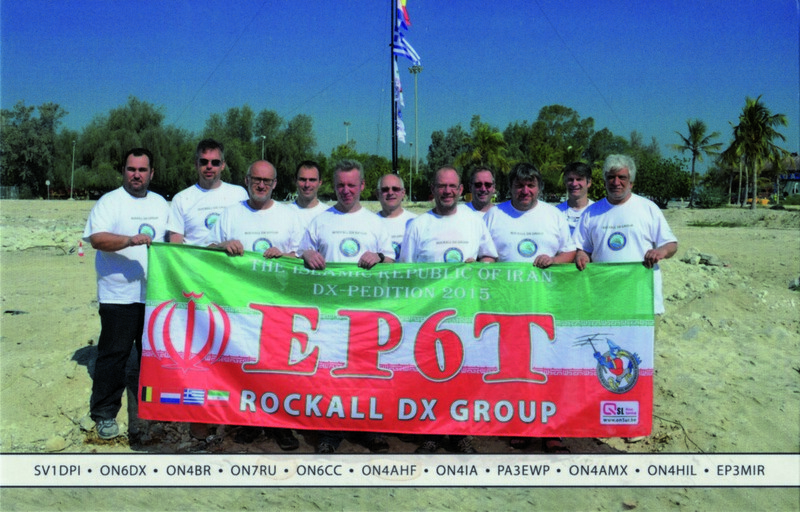 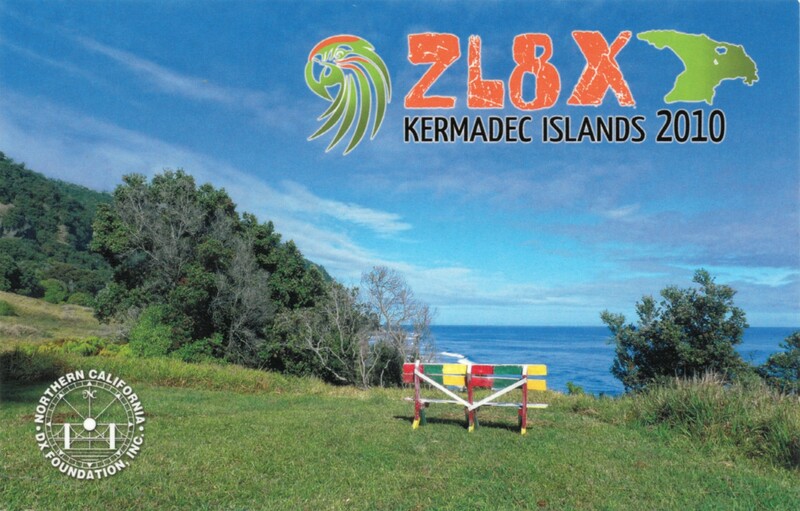 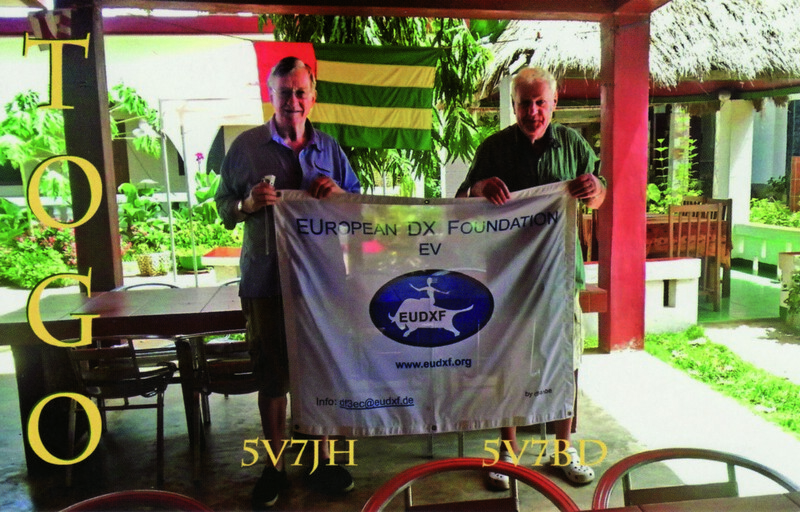 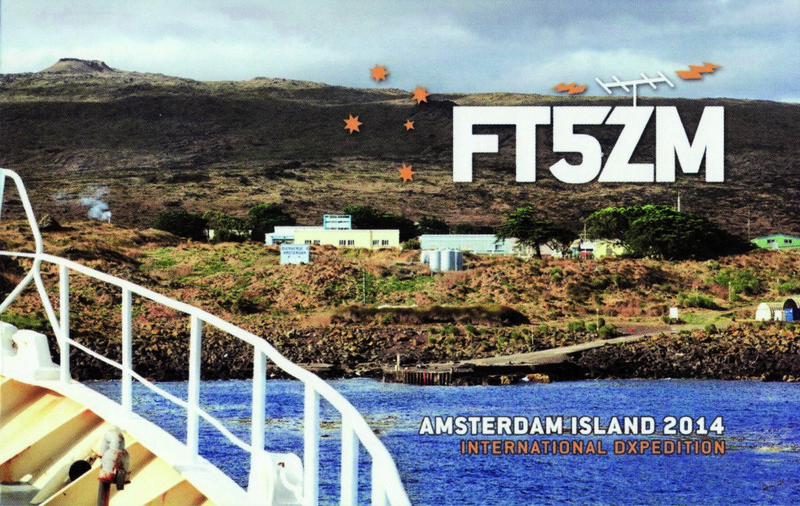 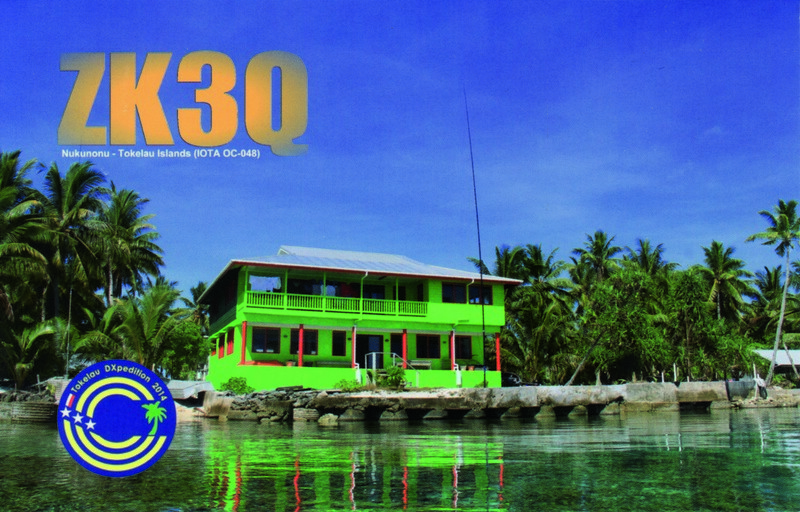 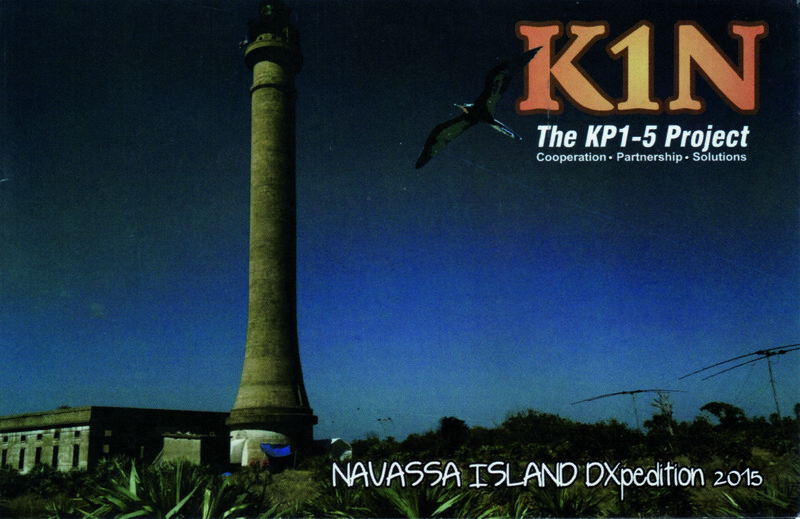 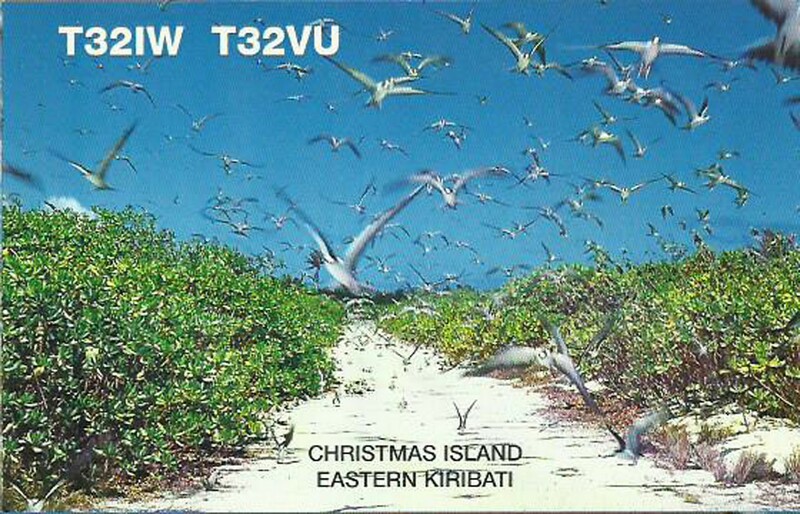 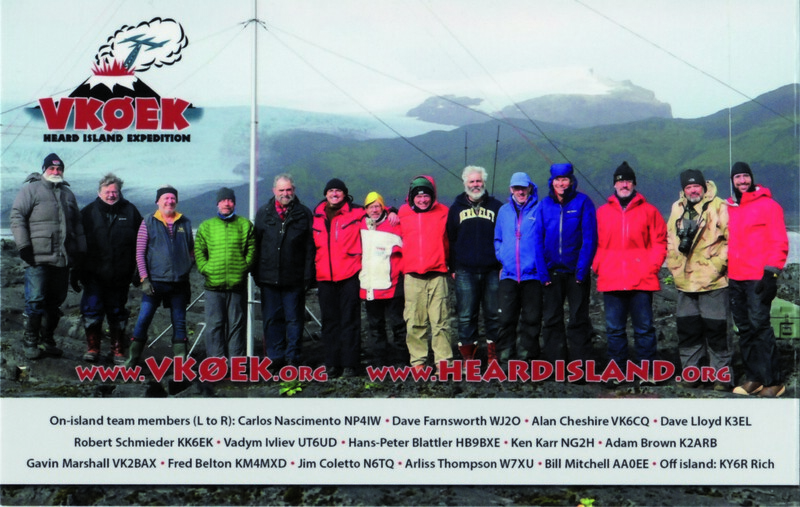 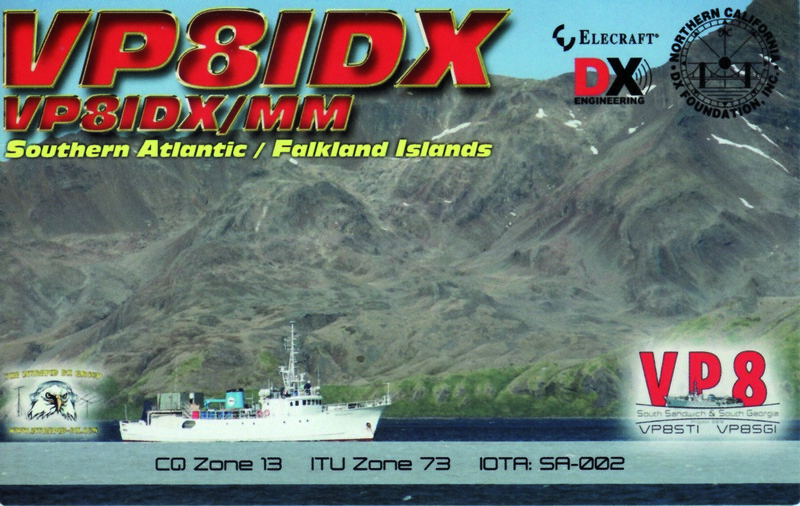 The EUDXF Board is happy to share their decision to support the April/May 2018 DXpedition to Russell (Solomon Islands H44) and Duff (Temotu H40) Islands by Cezar (VE3LYC) and Bernard (DL2GAC, H44MS). 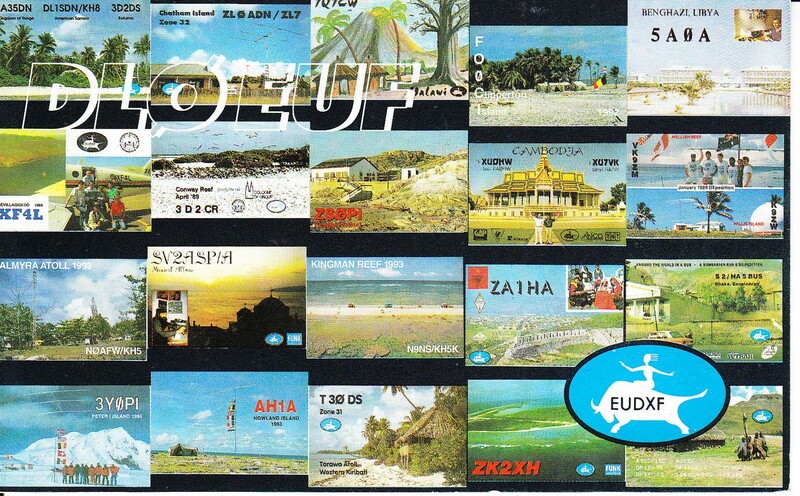 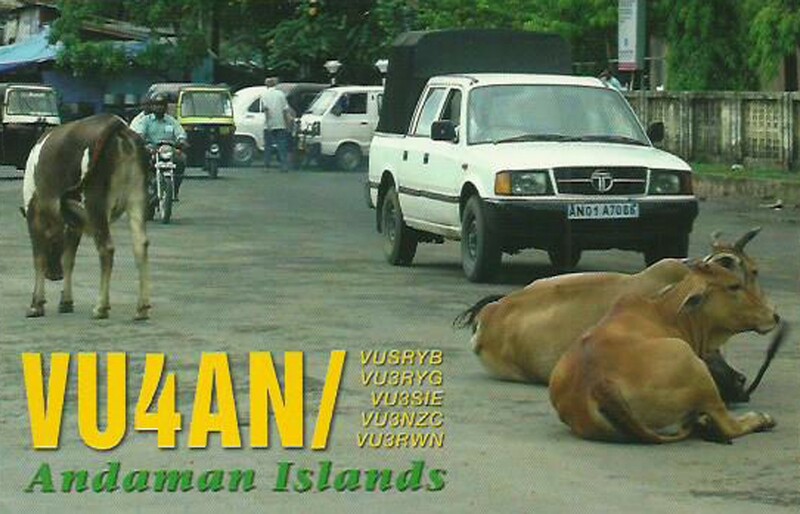 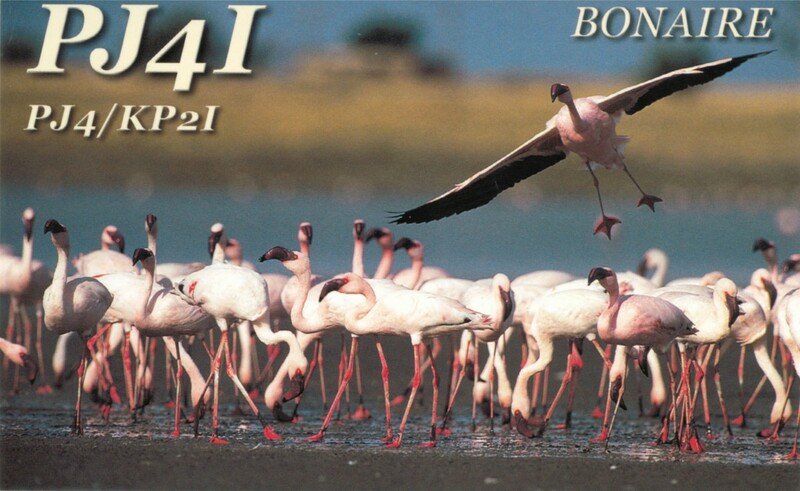 Although the main target of this expedition is the activation of two rare IOTA’s, the DXCC entities H44 & H40 are still ranking high enough according to ClubLog’s Most Wanted List for Western EU to qualify for EUDXF funding. 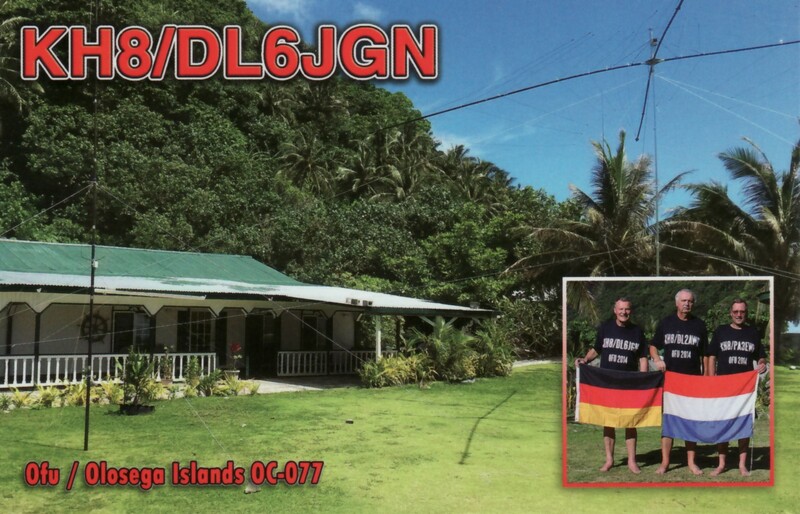 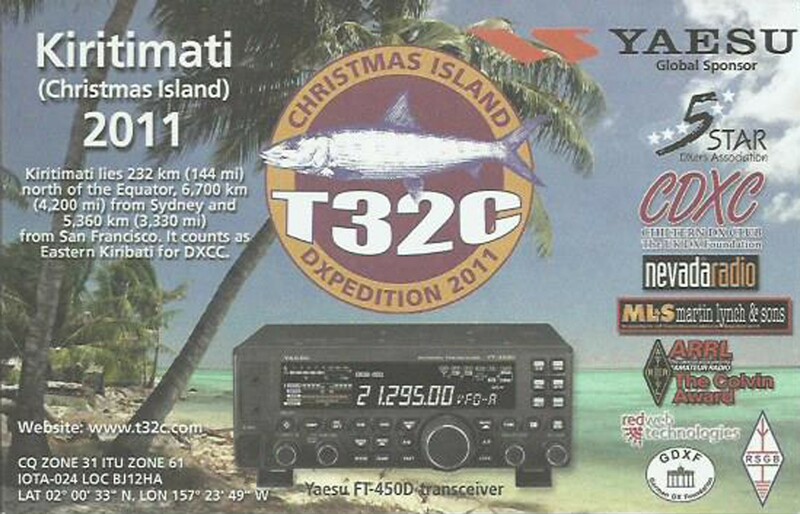 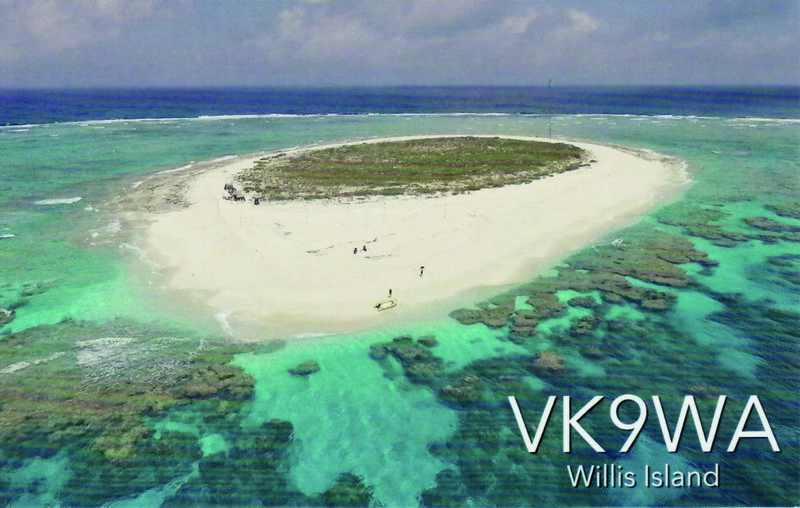 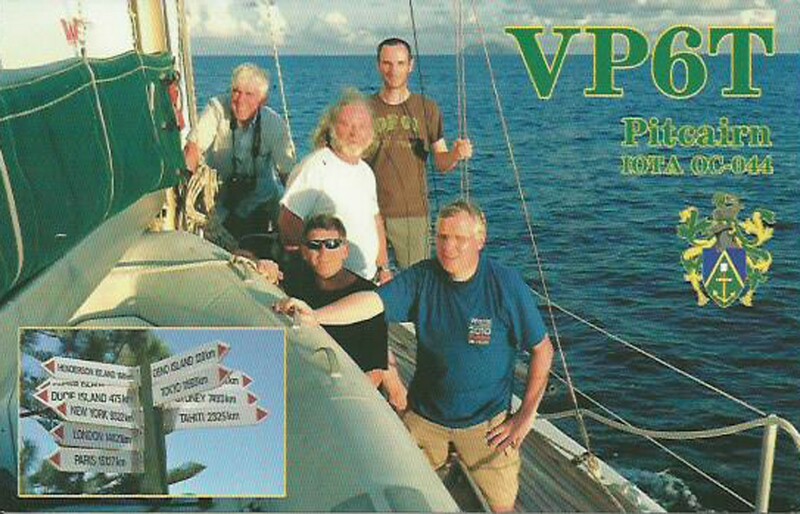 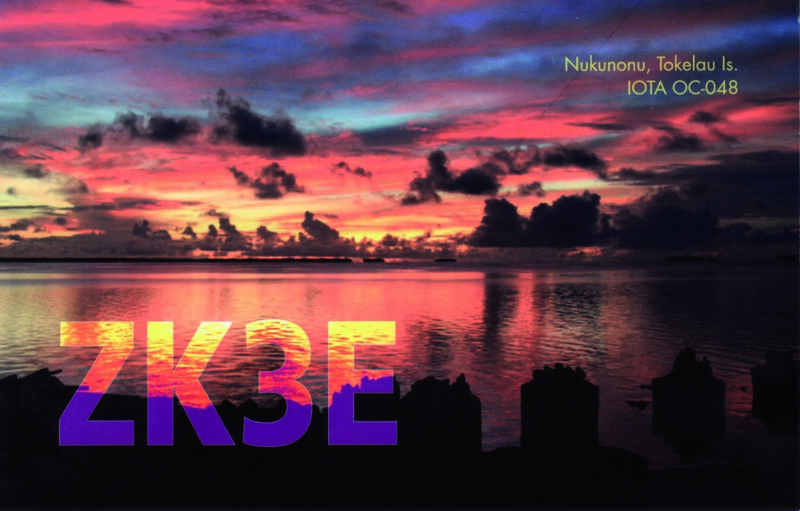 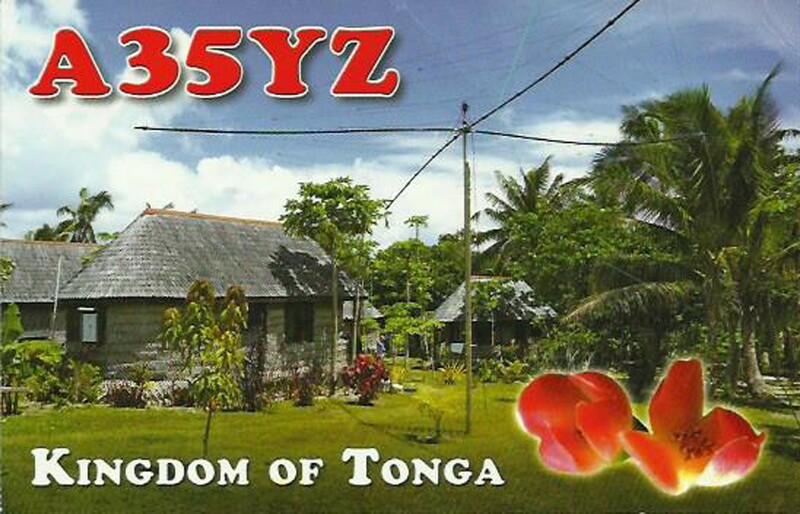 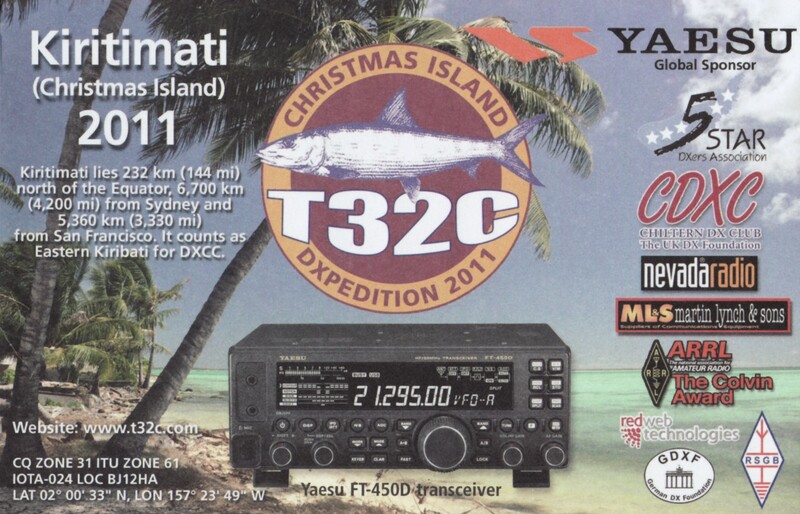 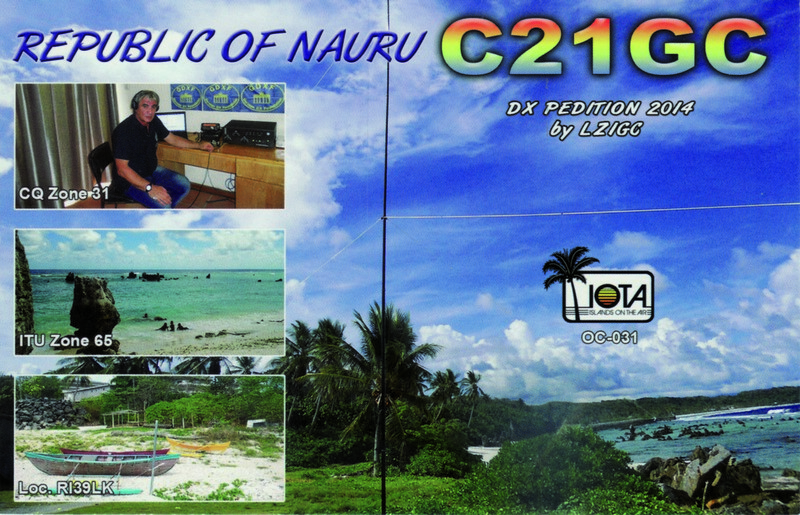 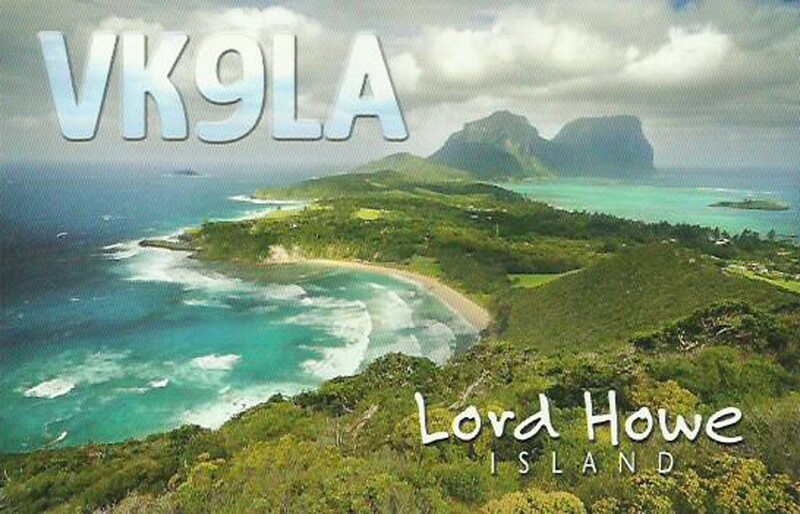 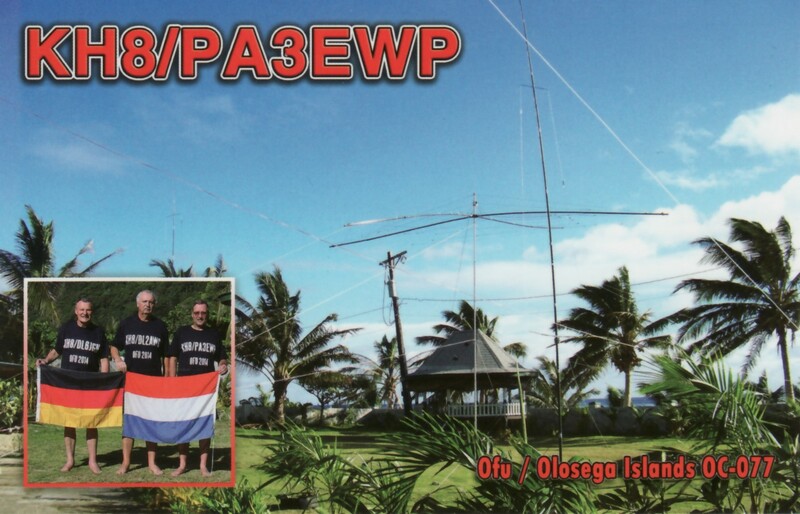 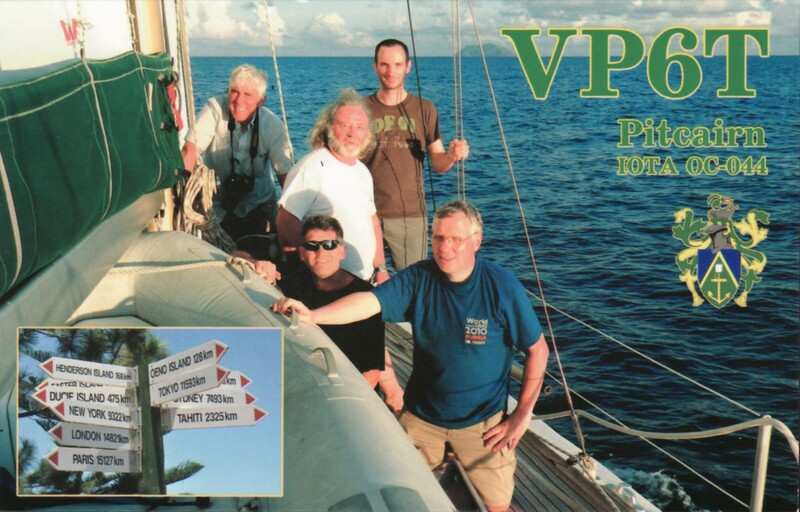 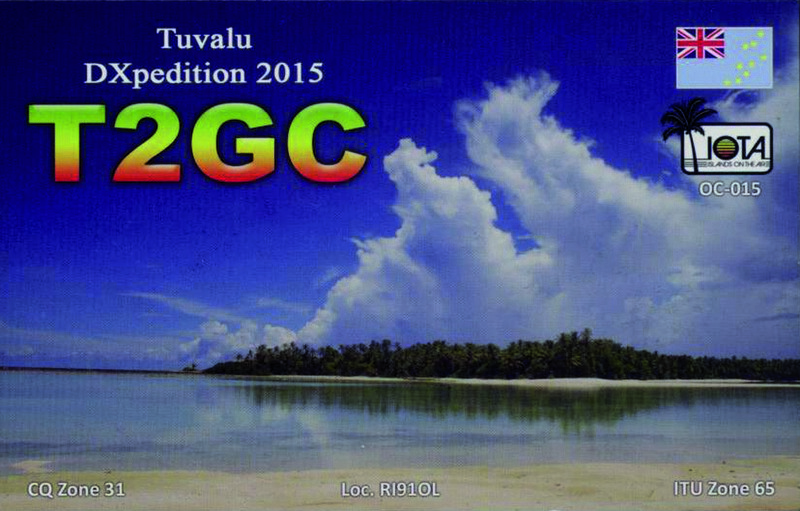 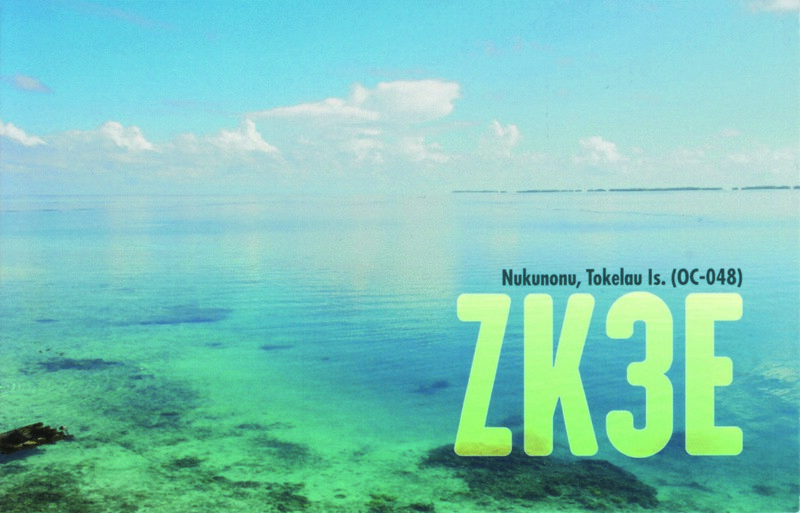 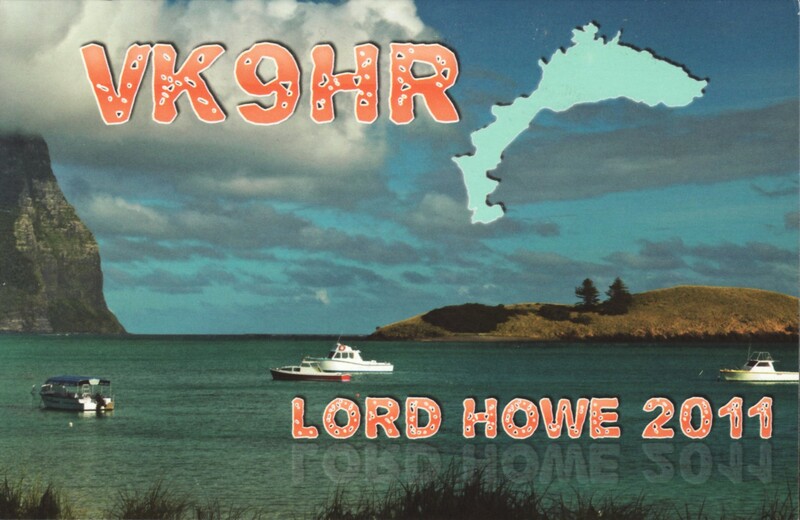 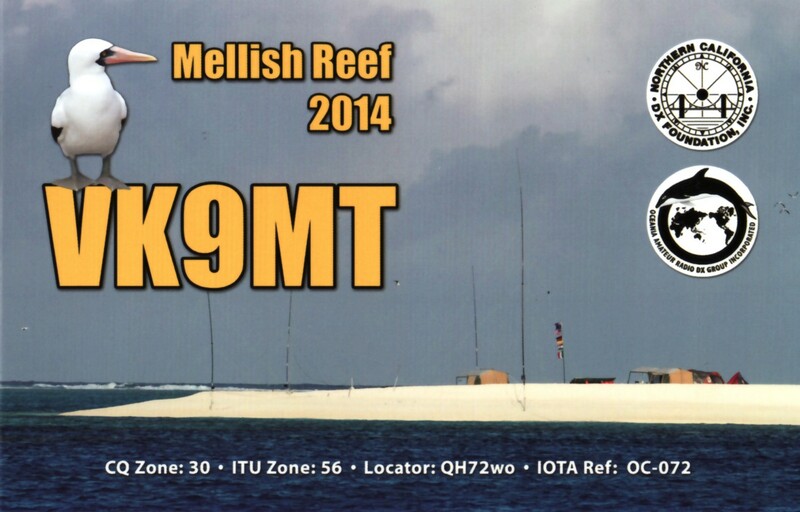 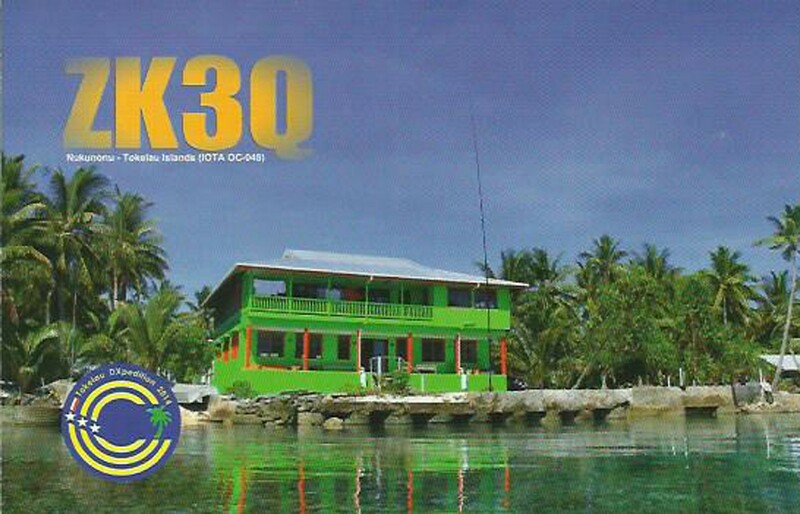 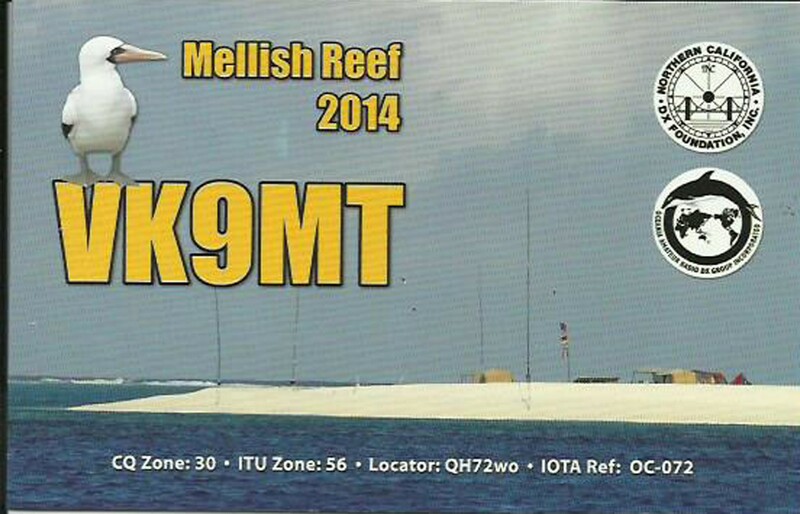 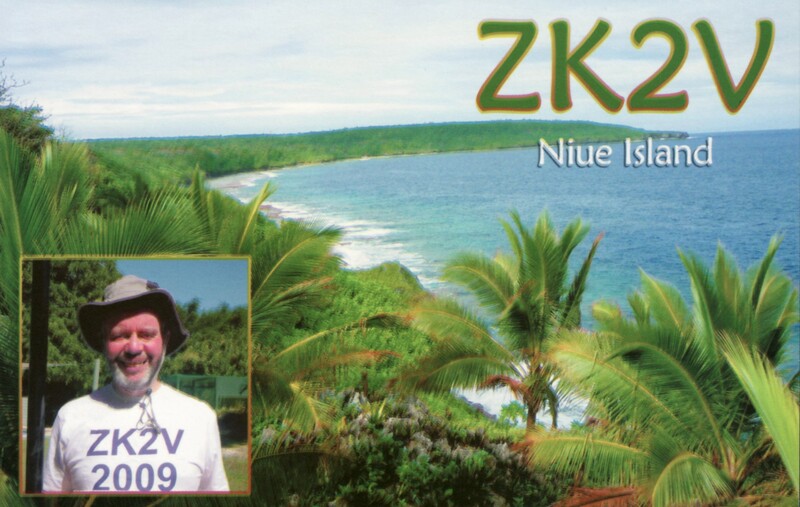 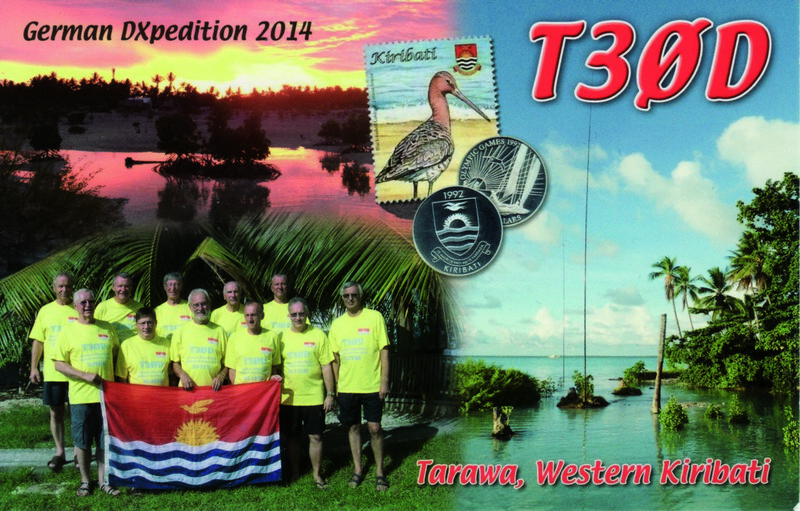 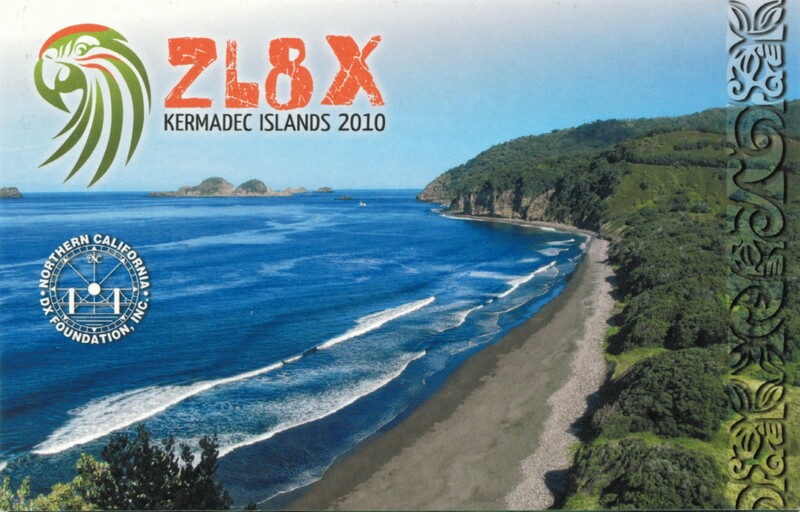 Cezar VE3LYC has proven excellent results during his last year DXpedition to the Northern Cook Islands as E51LYC. 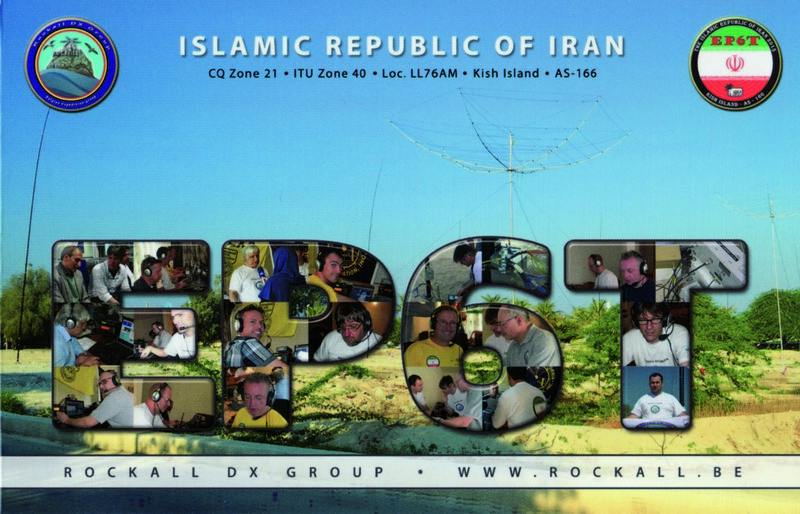 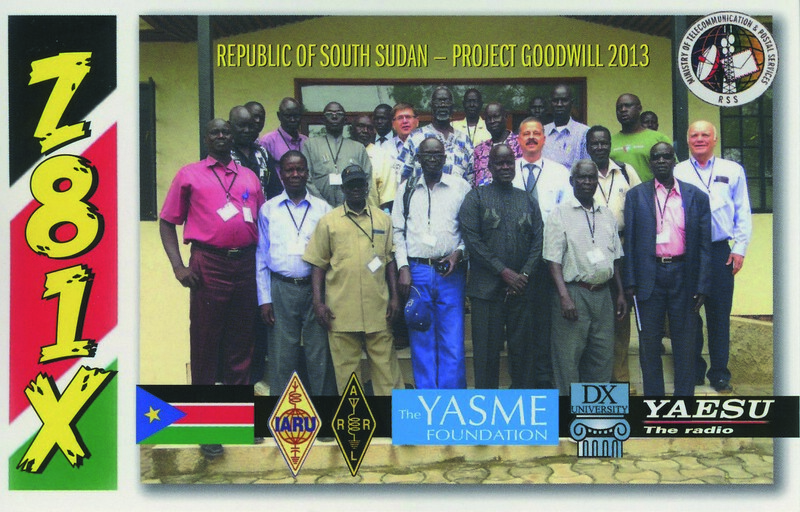 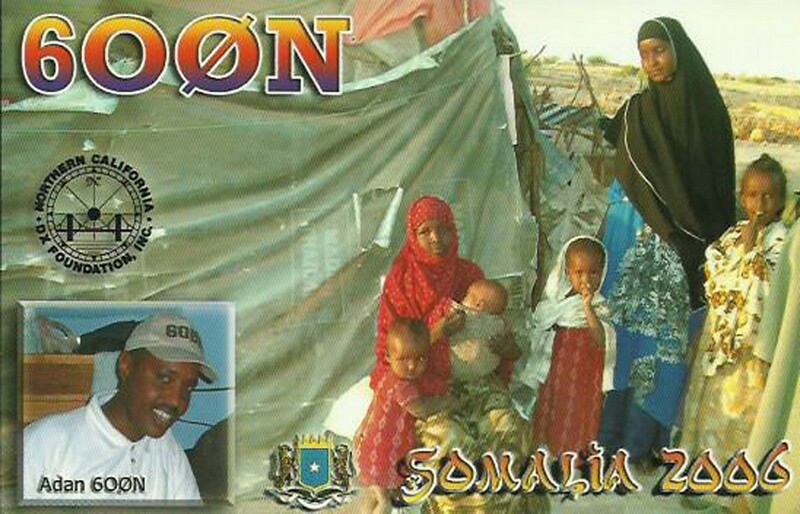 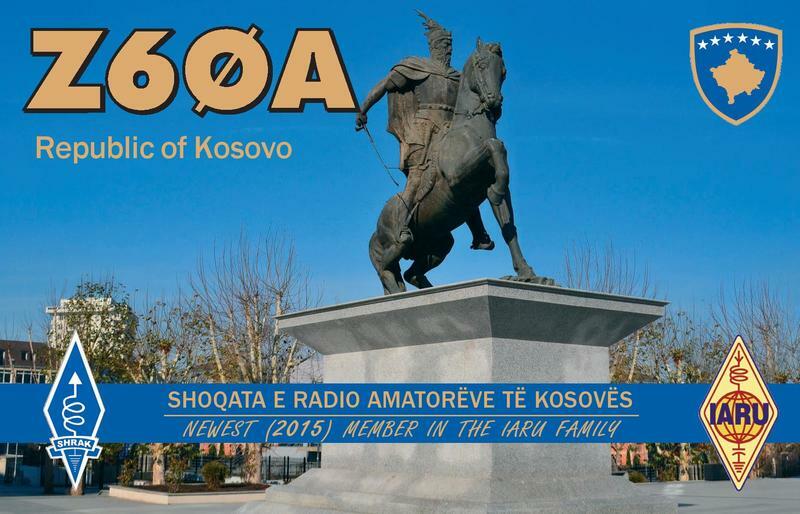 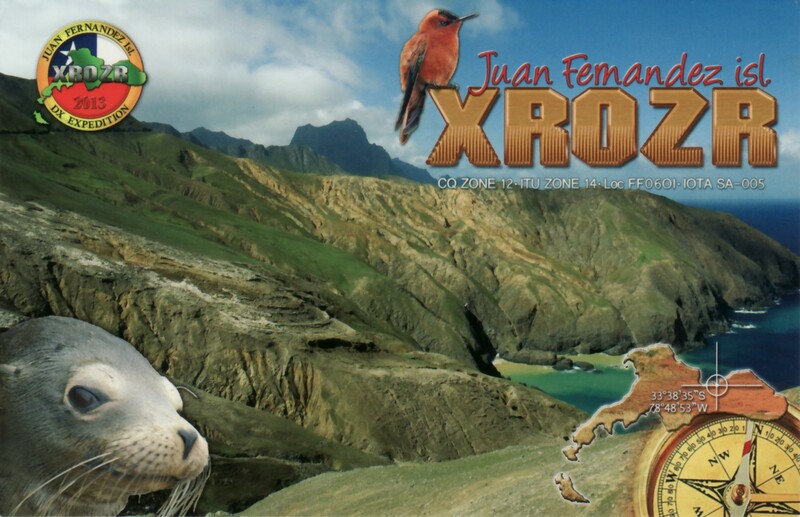 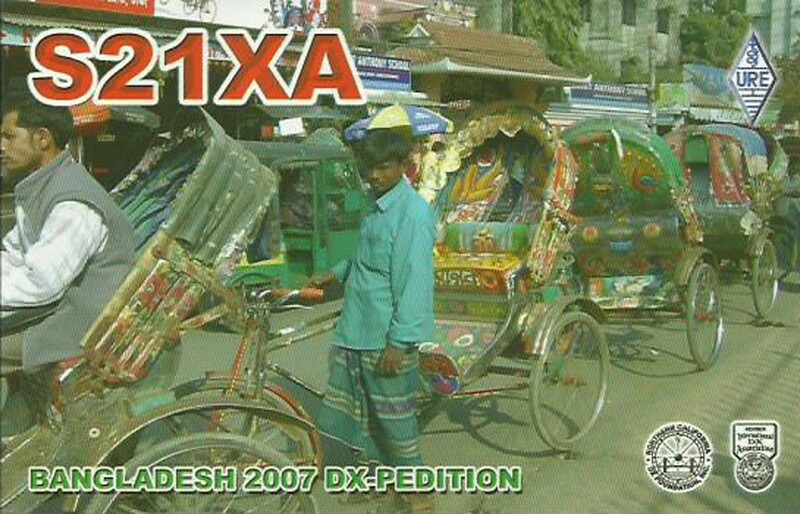 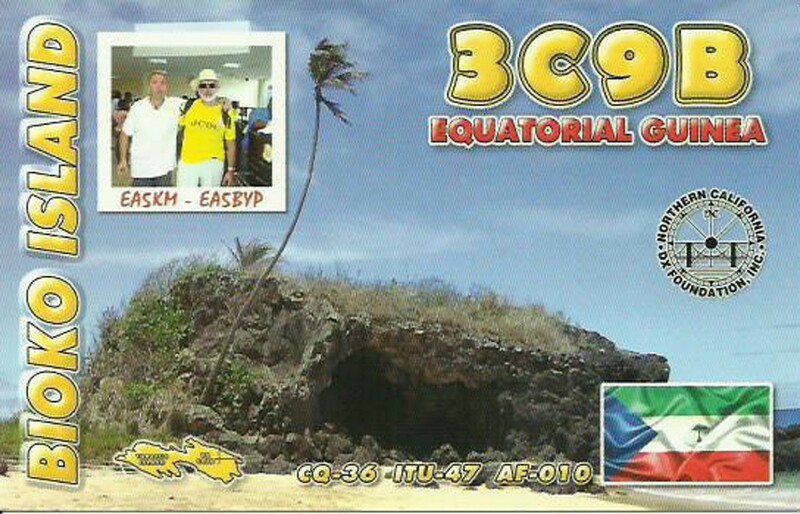 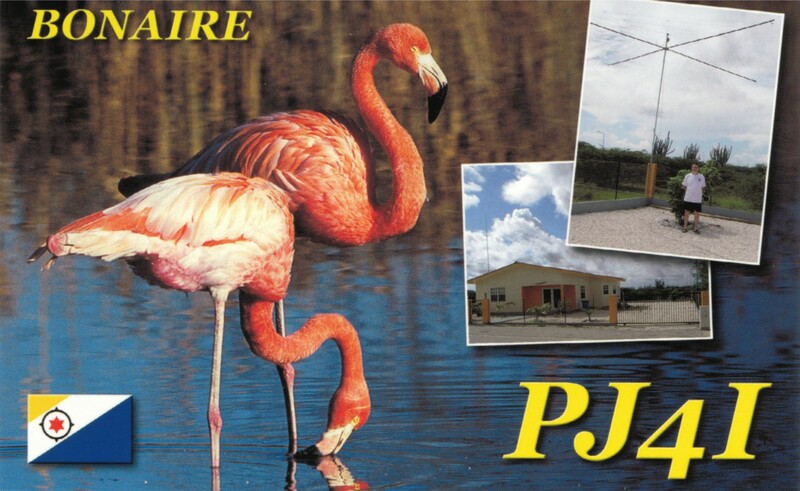 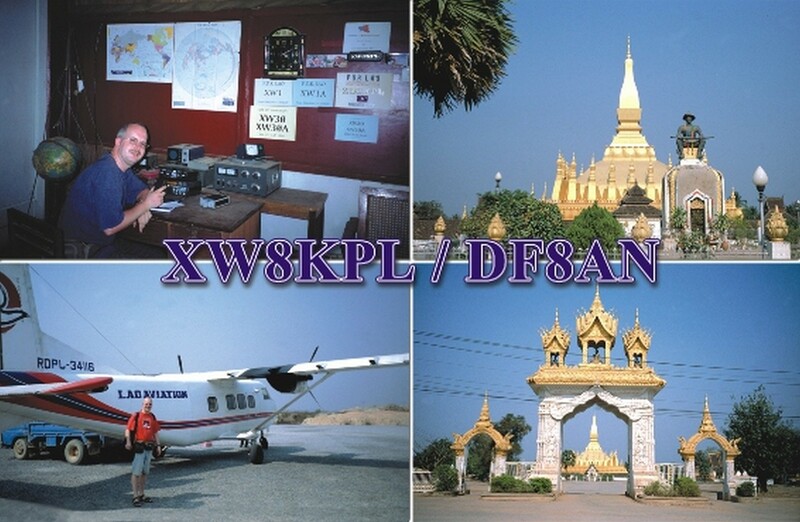 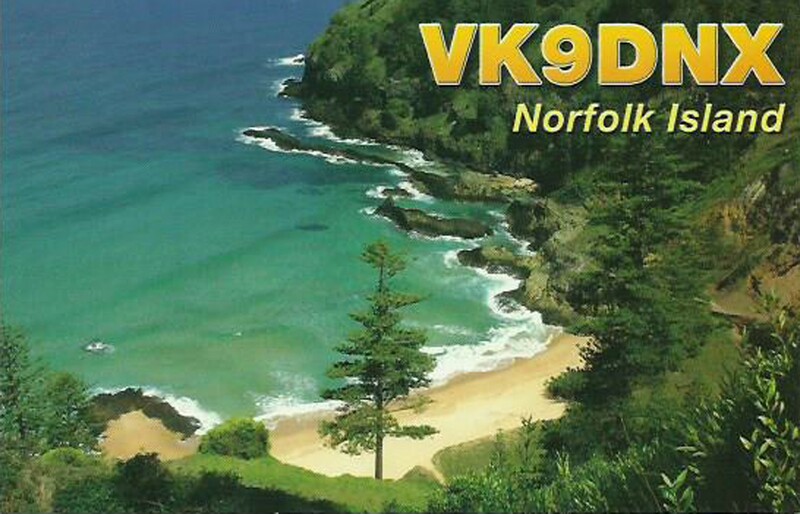 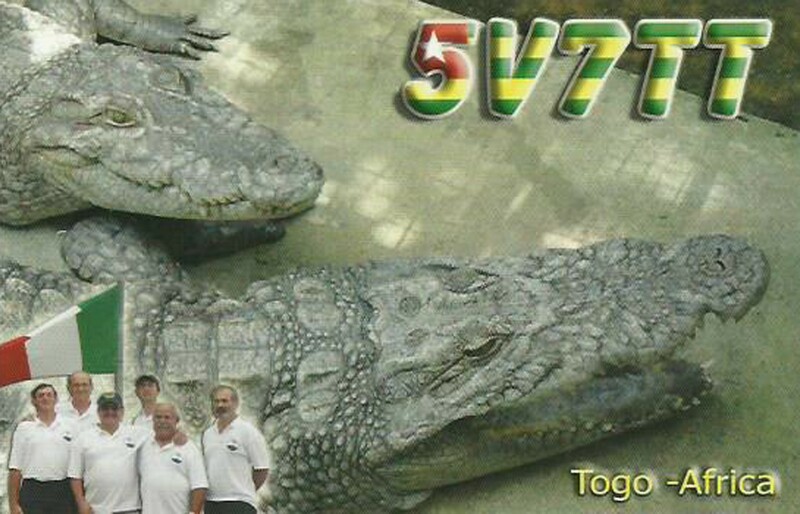 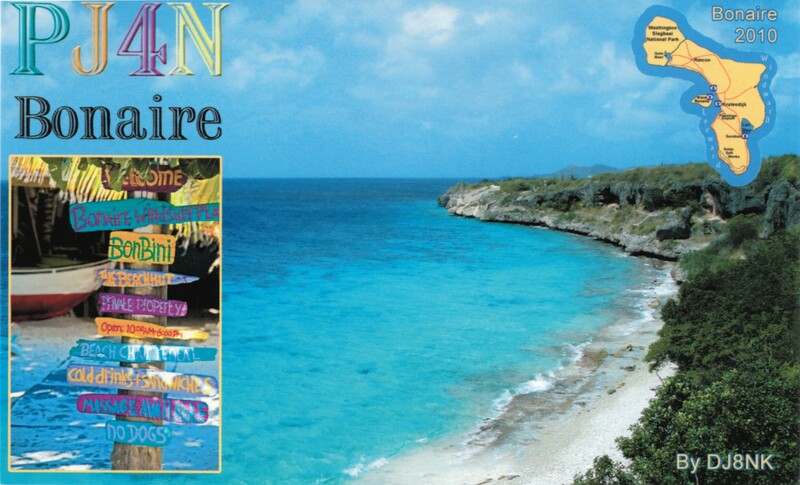 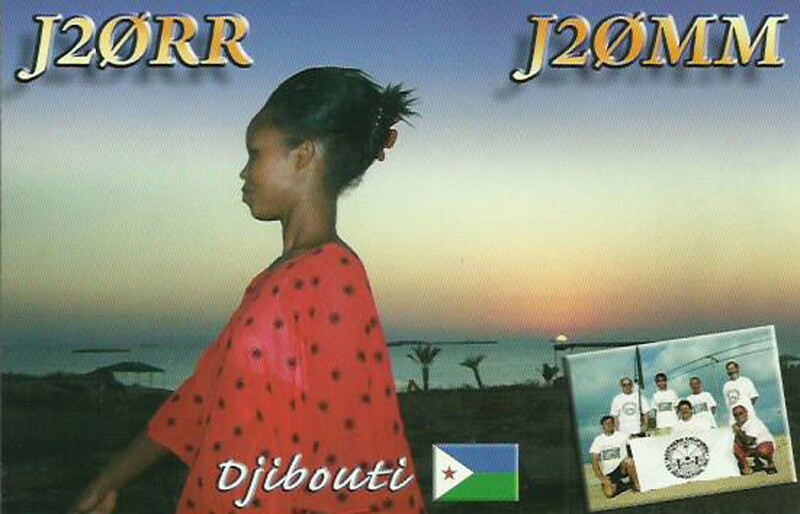 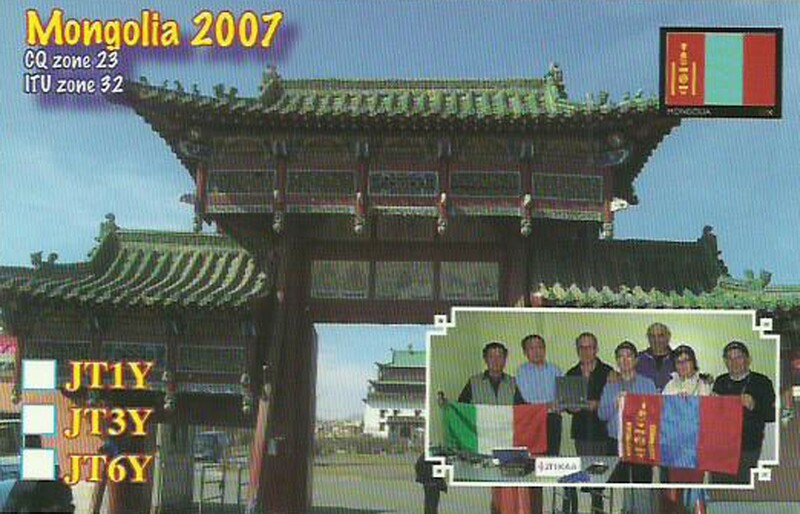 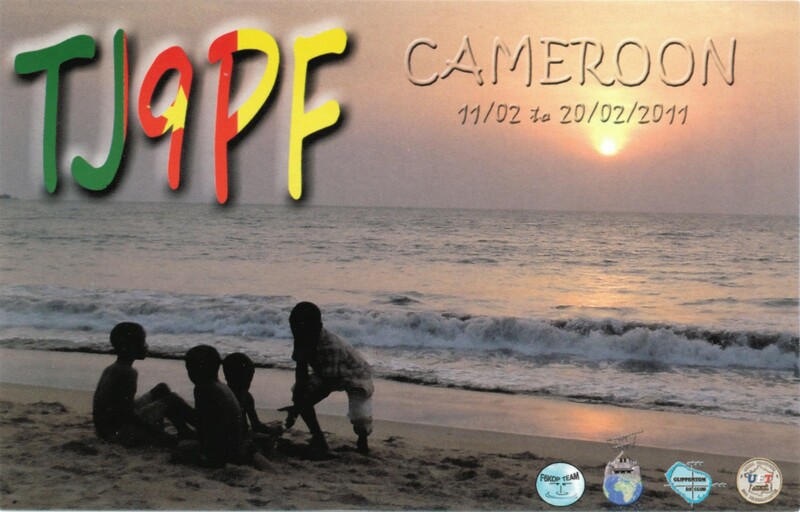 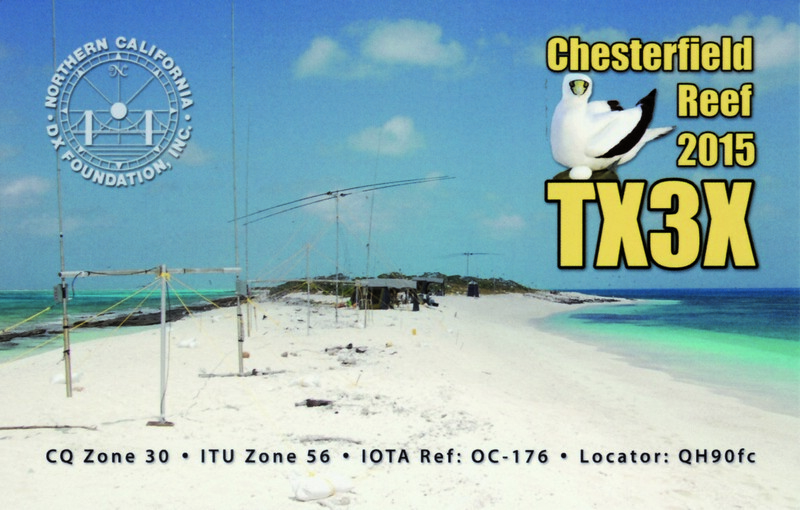 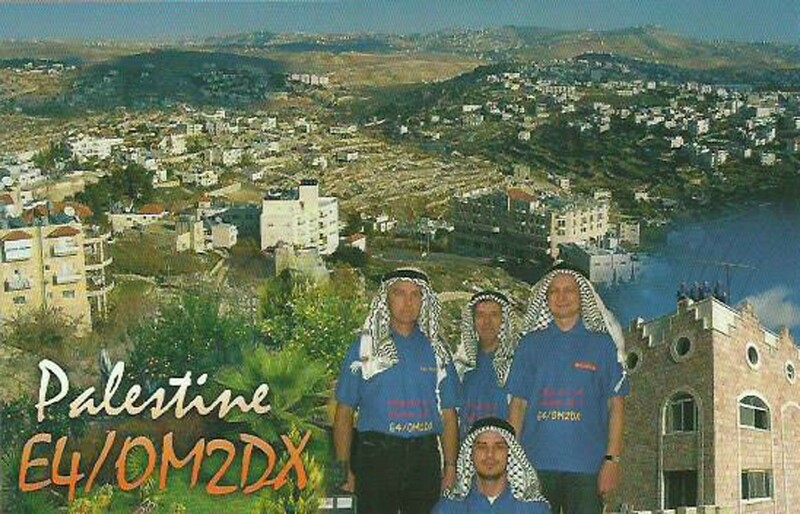 Cezar is an avid DXer, with DXCC HR 338/343, 5BWAZ, IOTA 1082, and over 2750 DXCC Challenge. 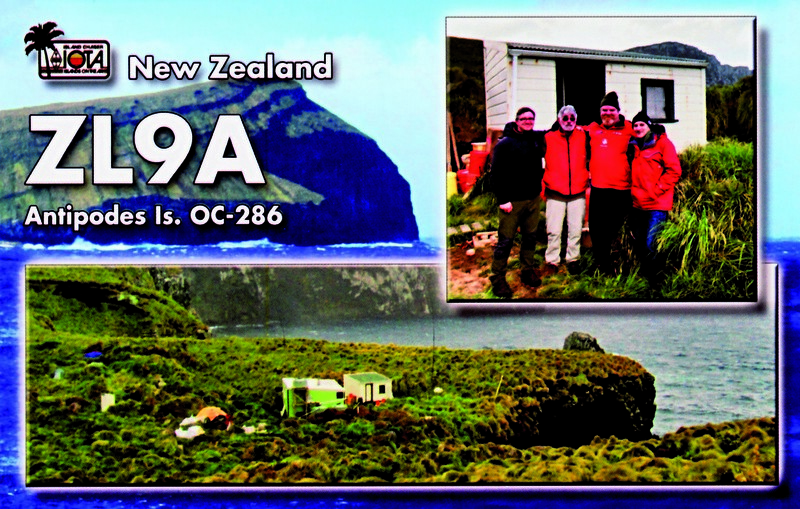 He prefers CW and is a member of FOC (#1994), but also keen on SSB. 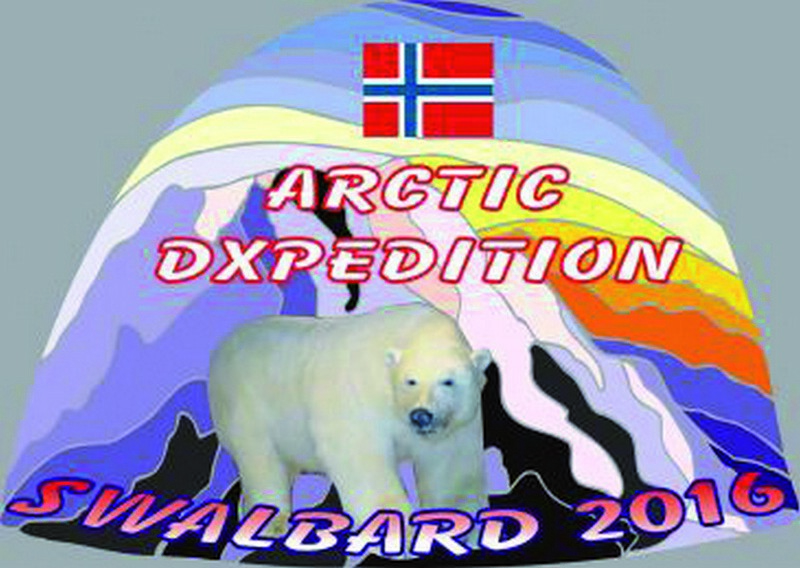 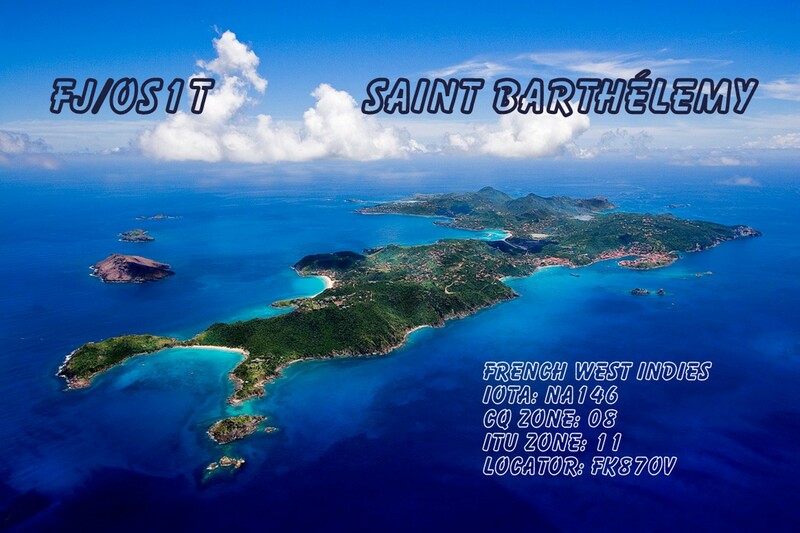 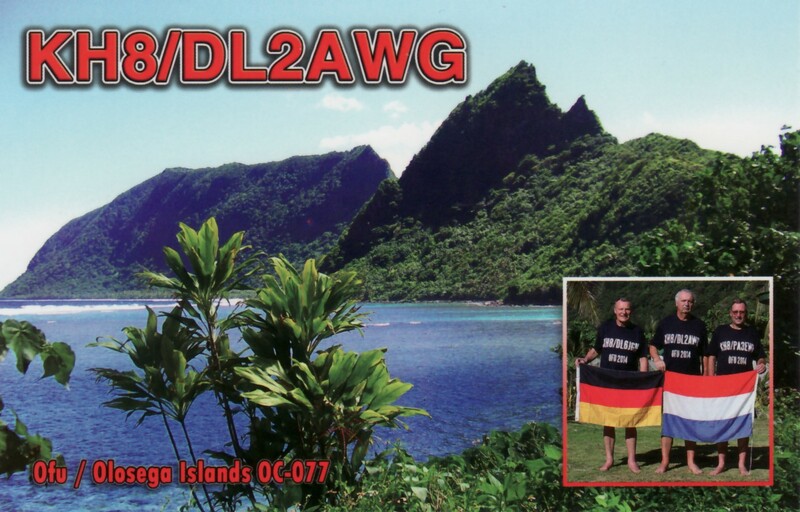 Bernhard (DL2GAC, H44MS) will join Cezar for the operation from Russell Islands (OC-168). 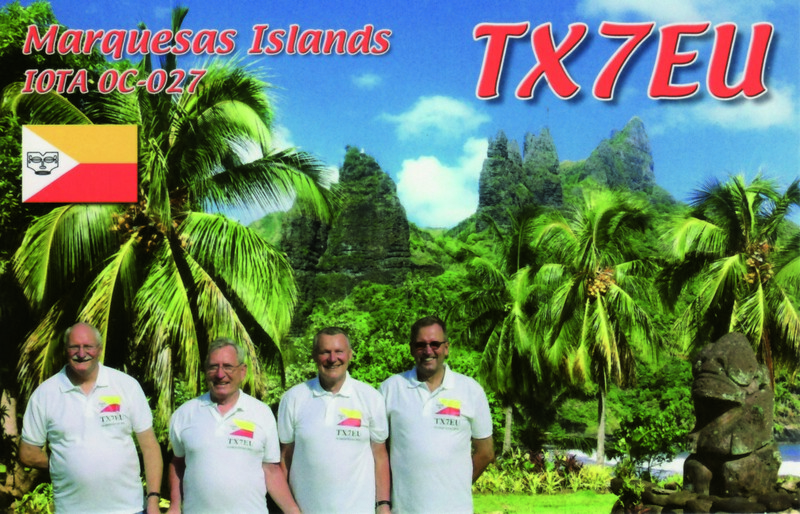 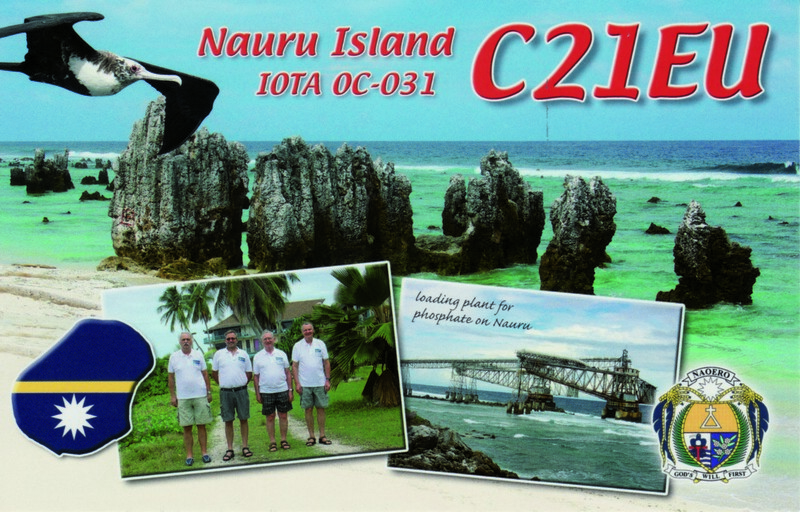 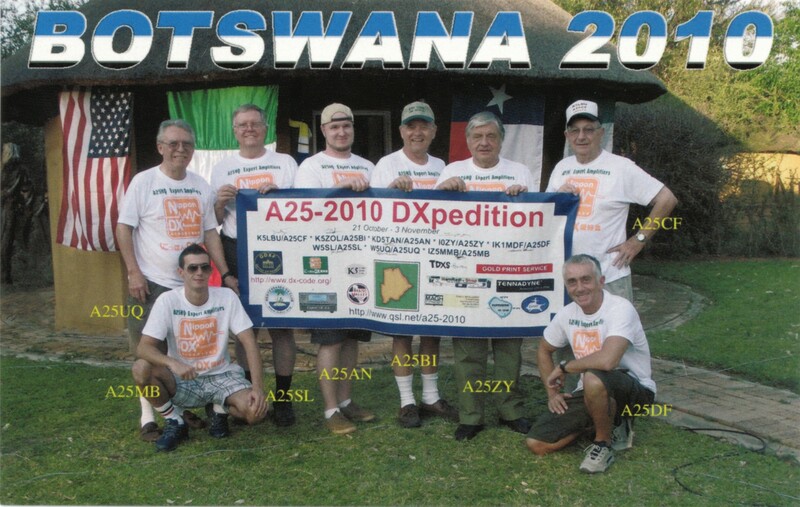 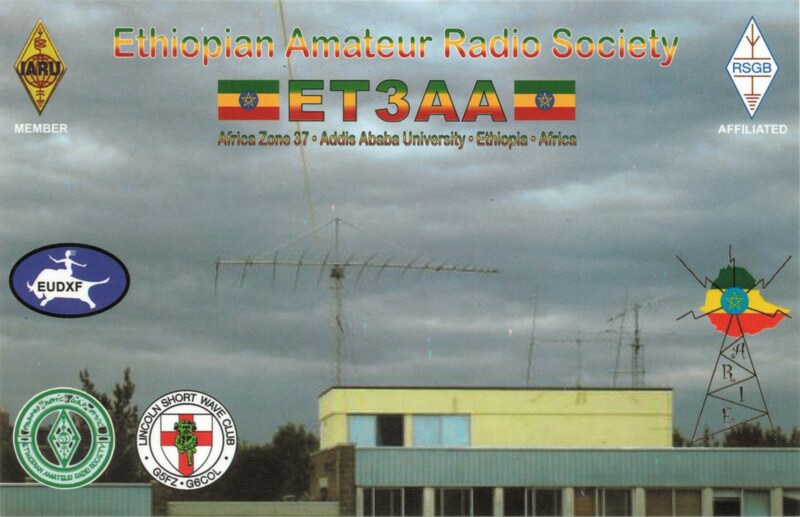 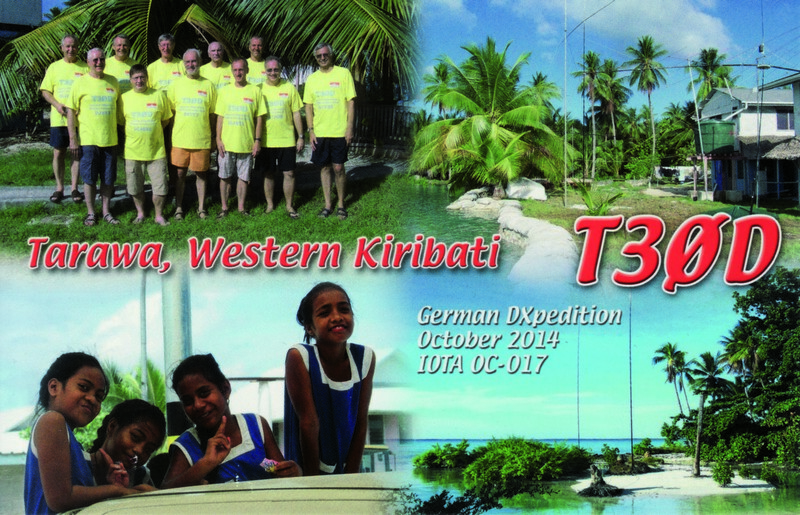 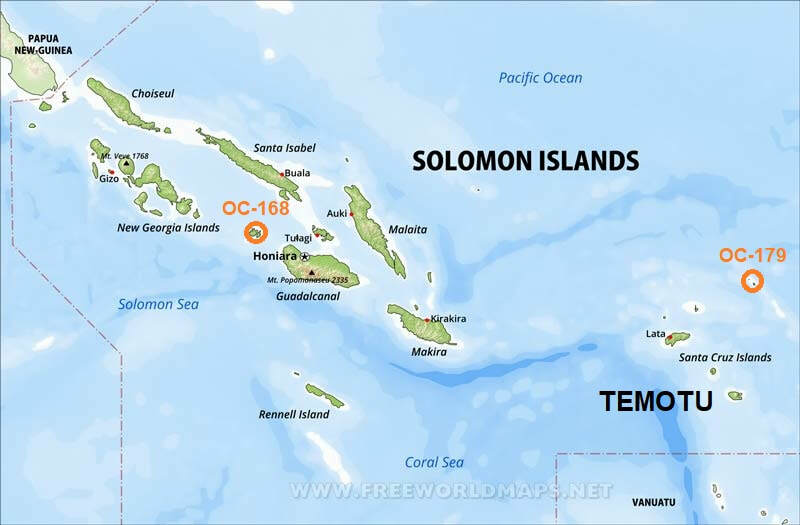 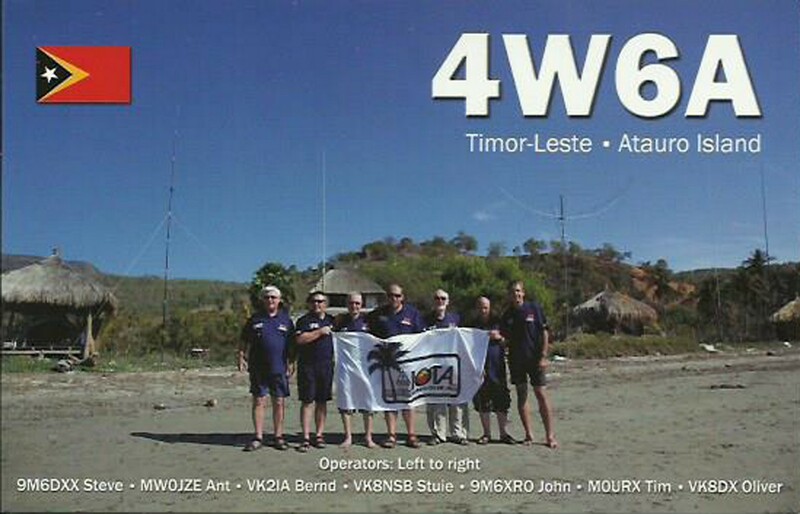 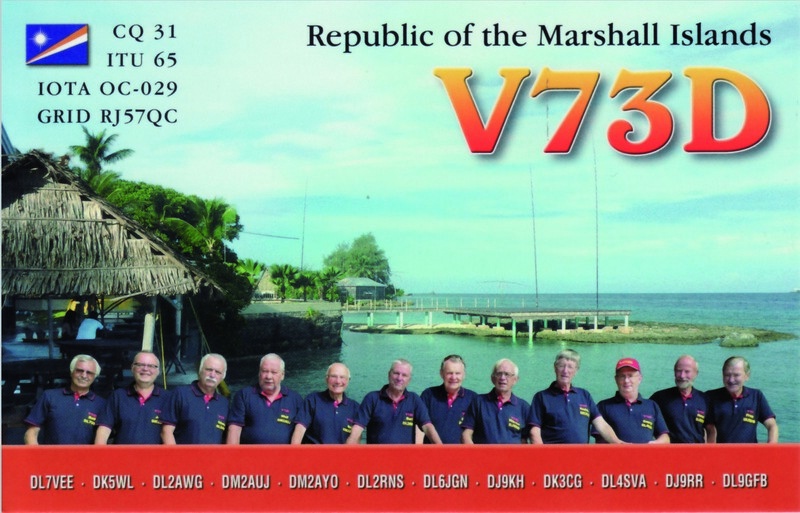 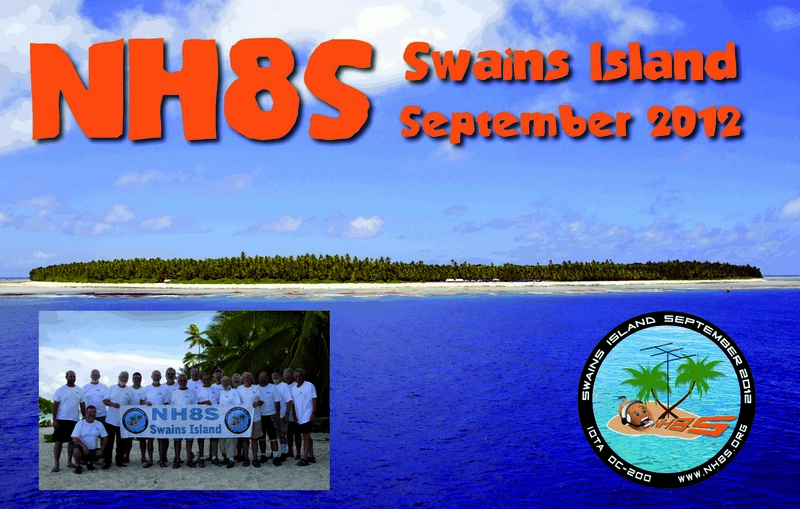 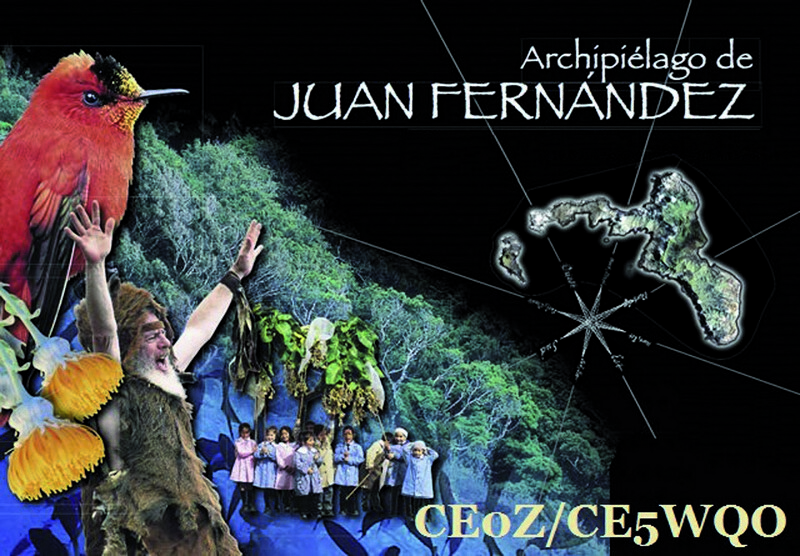 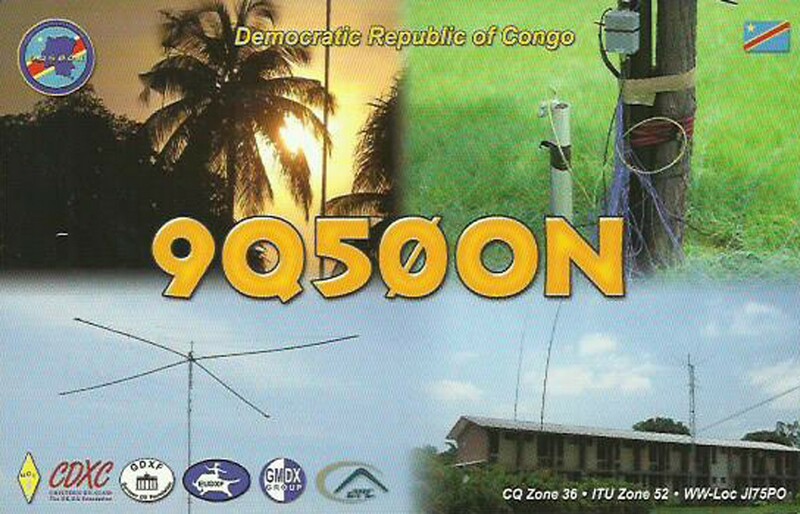 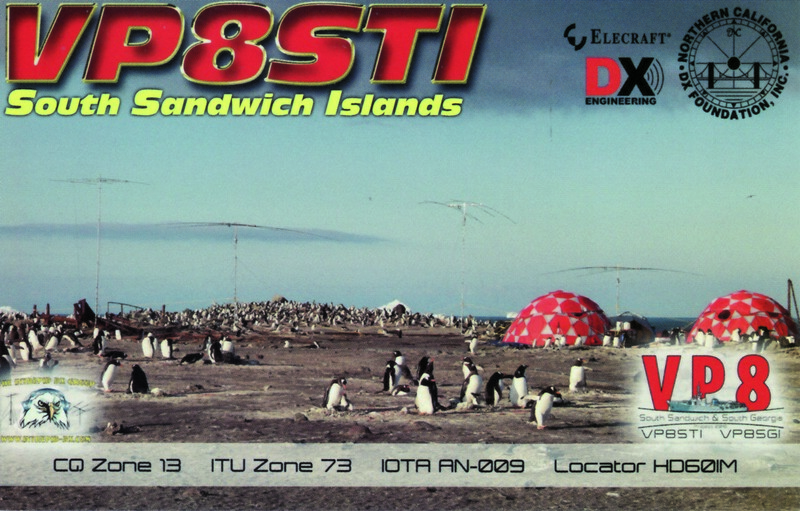 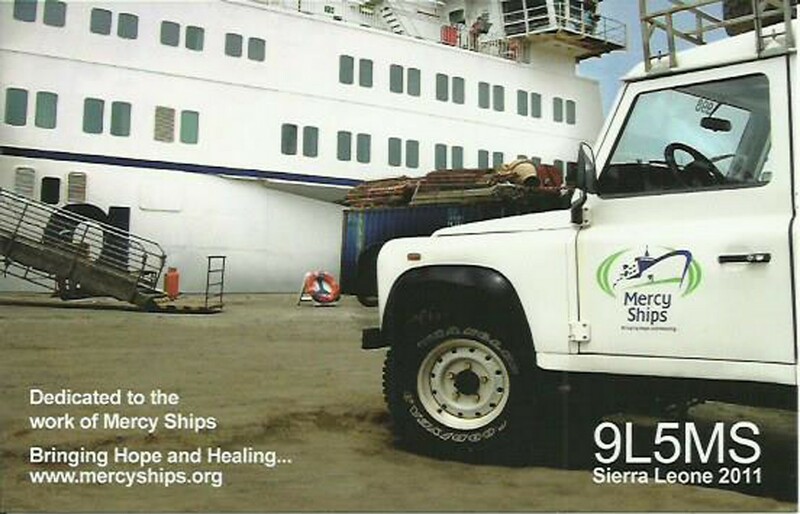 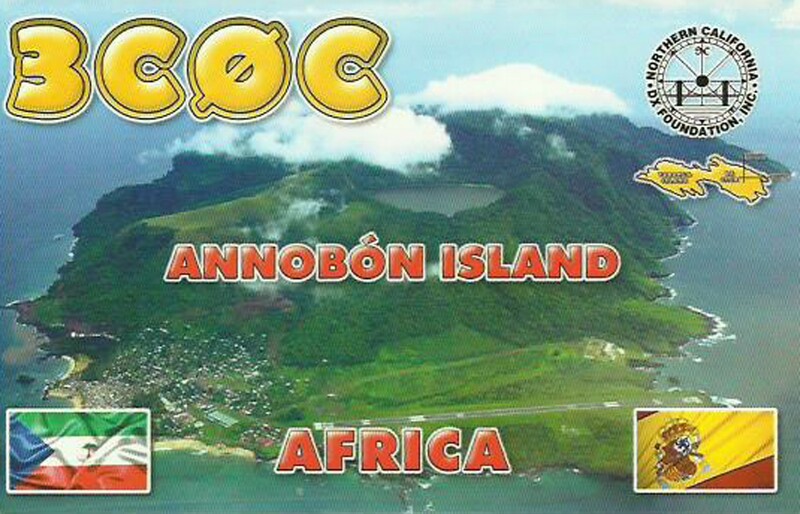 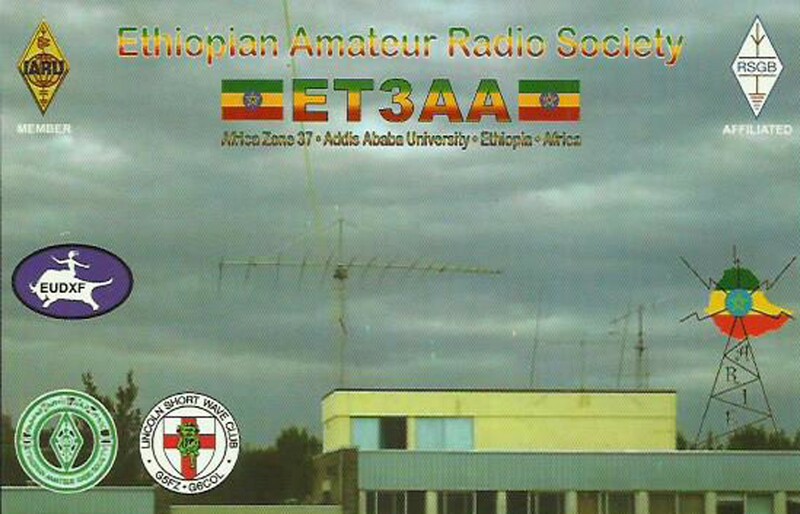 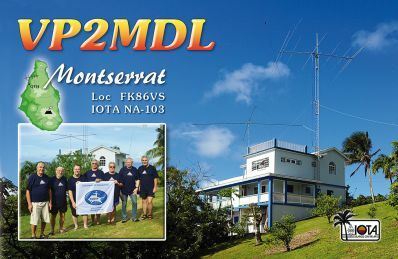 Bernard his operations from various IOTA groups around the world, particularly in Solomon Islands, Temotu, and Papua New Guinea are also welknown to the DX Community.